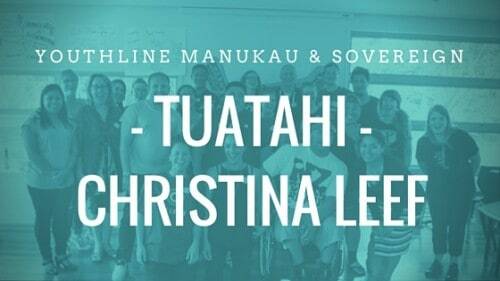 Kia ora tatou, He uri tenei nō Te Rarawa me Kuki Airani, Ko Christina Leef ahau. 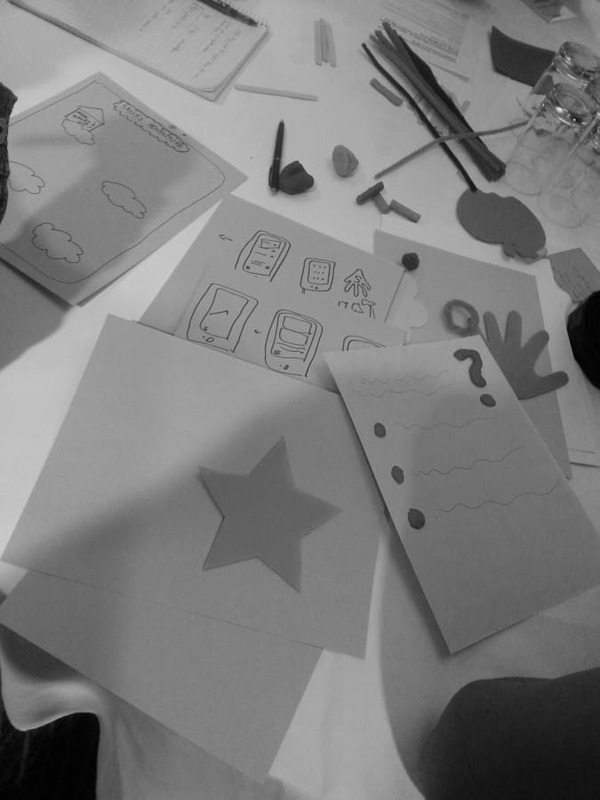 The word facilitation comes from the French word facile, which means to make easy. 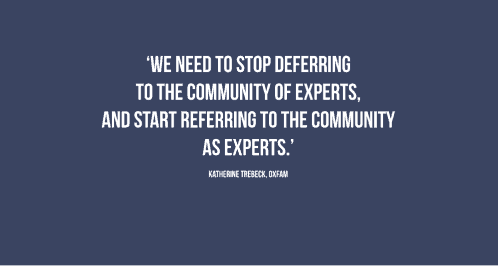 It’s all about making it easy for a group of people to talk or learn together. We’d like to give a huge shout-out to everybody who filled out our survey about the Lifehack Community Retreat. 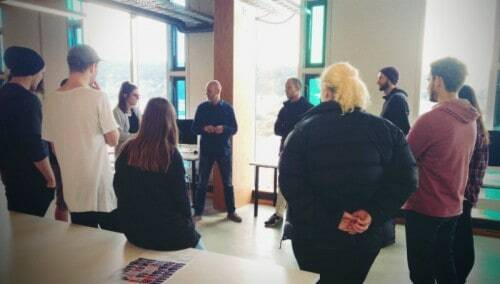 After a two week mid-semester break, the students from Massey’s School of Design are back to work on their Everyday Wellbeing Design Challenge! 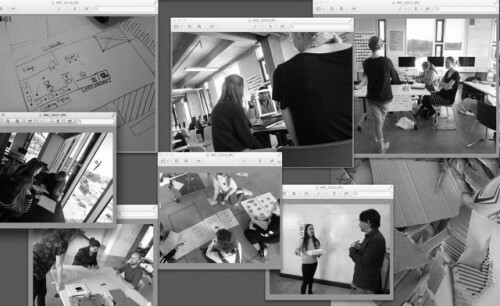 Everyday Wellbeing Design Challenge: All Change? 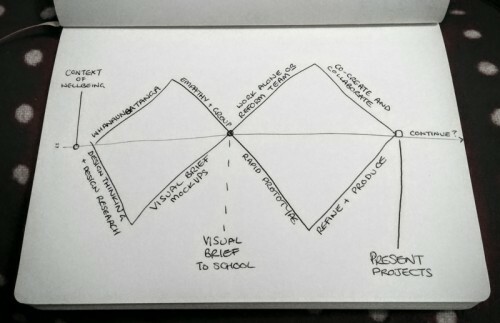 The pace is ramping up over at the Everyday Wellbeing paper we’re working on with Massey University’s School of Design! 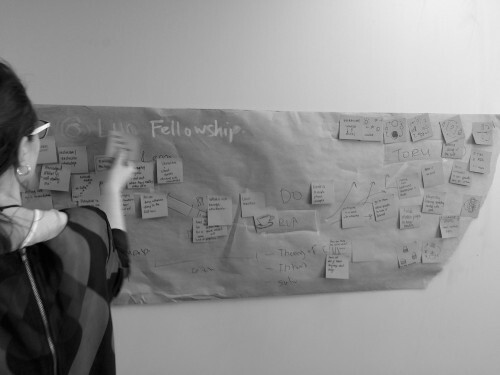 Increasingly Lifehack is supporting and empowering people around New Zealand to start well and build their capacity when it comes to designing, developing and improving youth wellbeing projects. 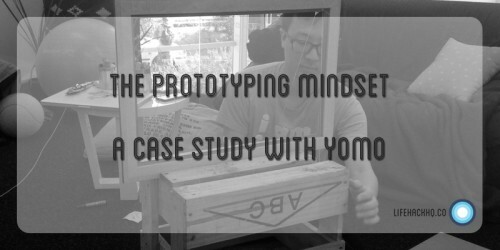 Week 3 took flight with the themes “Inspirational Designing”, “Brainstorming & Storytelling” & “Concept Synthesis”. 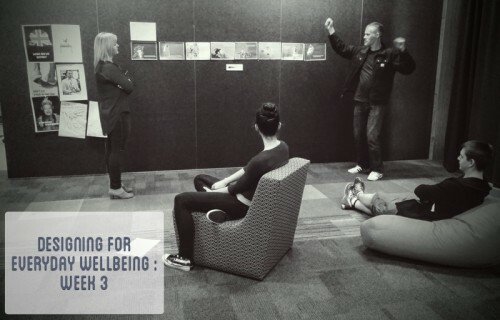 Week 2 of the Everyday Wellbeing Design Challenge with Massey University rolled around, and it was a fascinating array of dialogue and visuals. 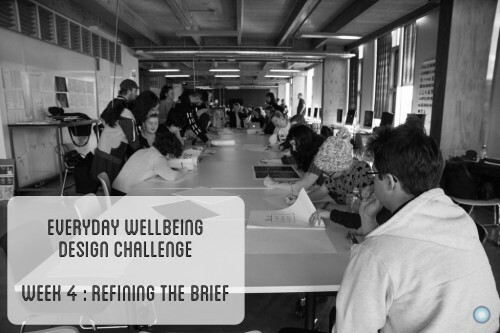 This week we launched the initiative we’ve been working on for several months now – a design challenge with Massey University’s School of Design, focused on Everyday Wellbeing. 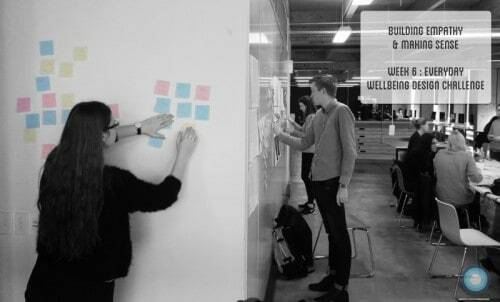 How might we unleash Aotearoa New Zealand’s young design talent on Everyday Wellbeing? 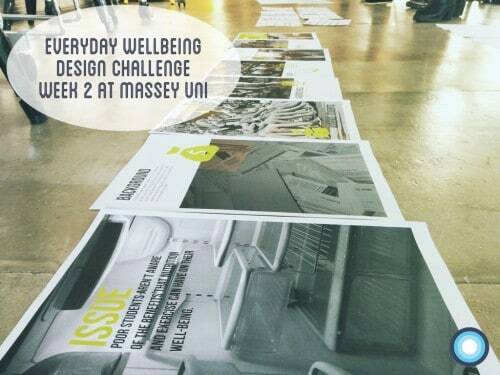 Lifehack and Massey University are kicking off a Design Challenge together in July 2015, focused on Everyday Wellbeing. 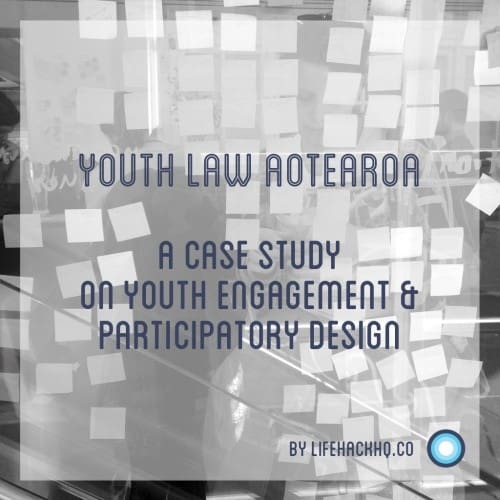 Lifehack was a systems-level intervention in youth mental health and wellbeing in Aotearoa New Zealand. 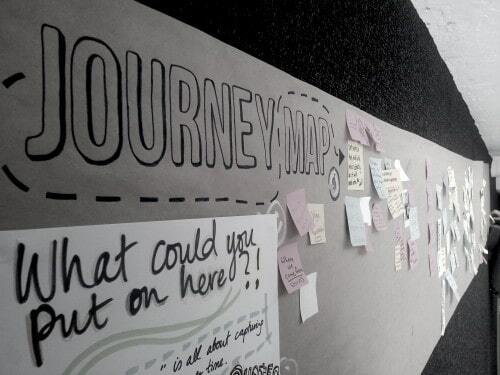 Over 2013-2017 we grew the capacity of the system to support the wellbeing of young people, with an emphasis on co-design, prevention and capability building. 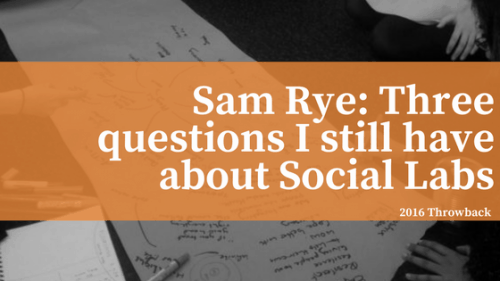 Click here to read about our journey in the last four years. 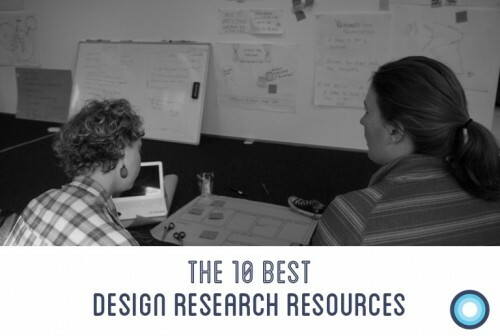 If you are worried about your wellbeing, or somebody else's wellbeing, we recommend checking out these resources.